Our Modesty Panel provides employees with an extra sense of privacy without taking away from the design of modern open-plan work environments. 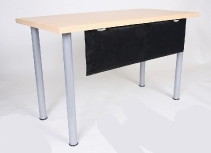 An affordable accessory, this product shields coworkers from seeing under the desk giving employees the privacy they deserve. 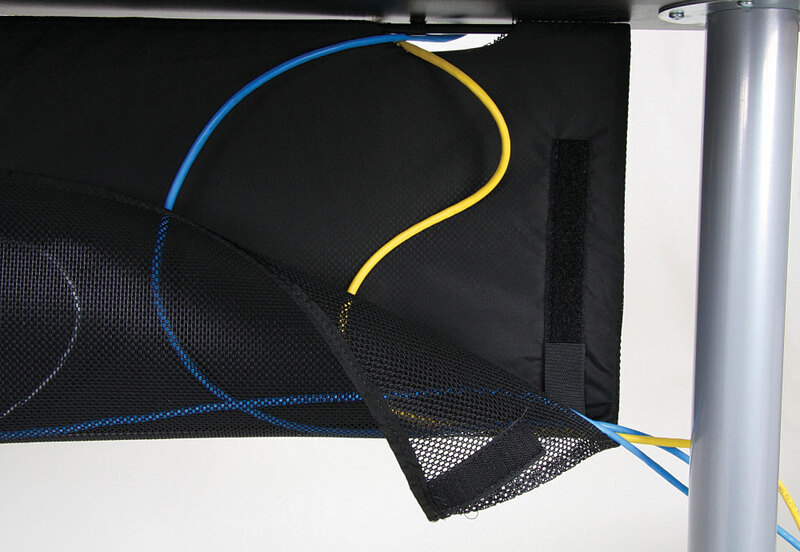 The Modesty Panel is easy to install and includes a mesh pocket for convenient wire management. Includes velcro wire management compartment on back surface.